Not Wanting To Be Elbow To Elbow Jammed Together But Out In The Country? 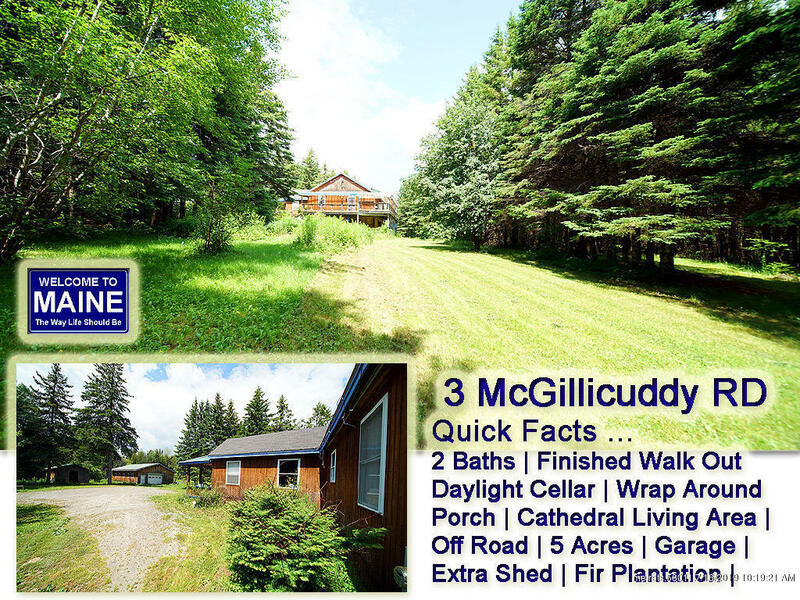 Like The Sounds Of Country Living, Enjoying A Set Back Off The Road On 5 Acre Lot? Need An Insulated 36x28 Garage, Open Wrap Around Deck With Canopy? This Cathedral Ceiling Open Living Concept Home Has 2 Baths. Walk Out Finished Cellar. Ideal For Areas For Lifestyle Hobbies. Or For Extended Living Areas If You Have ''Company''. Land Is Level, Fir Plantation And Open Areas For Micro Farming. Extra Shed For Your Pony. On All The Rec Trails. Lots Of Wildlife Here. Great Schools, Small Village For Convenience Handy. Kitchen Appliances Stay. 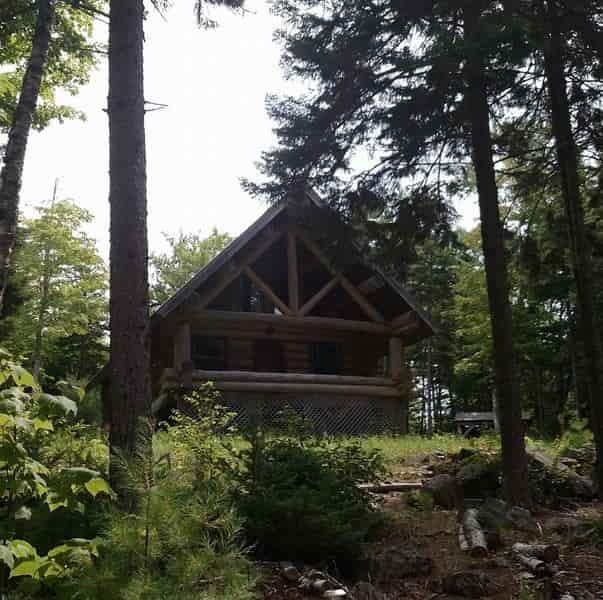 Ideal 2nd Home, Vacation Retreat At This Price. Buy With Others You Hang Out With That Love To Fish, Hunt, Snow Sled, ATV Four Wheel Or Whatever You Do In Your Leisure Time. Quick Occupancy! Open Front Porch, Major Decks For Outdoor BBQ And Entertaining. Solid Construction. Gas And Wood Heating With 3 McGillicuddy RD Hodgdon ME Location. Make It Yours With New Paint, Detailing.